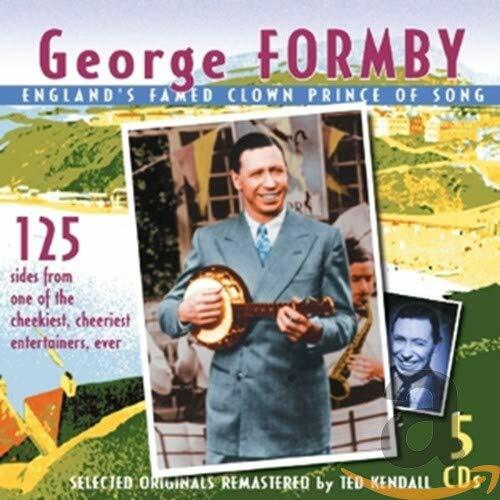 The first image on the page is for George Formby - England's Famed Clown Prince of Song, followed by the original. Also check out the most recent parody covers submitted to the site. A purrfect selection, eh? I still remember him impersonating a cat on 'Celebrity Big Brother'! It surely must include a version of Panic Room's 'I Am A Cat'!